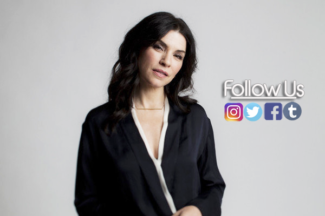 Julianna Margulies Online » » Happy Birthday, Julianna Margulies! In honor of her very special day, we’ve opened up the Fan Corner and invite you all to leave a special message for Julianna. Dear Julianna, happy birthday. I admire you so much and watched good wife twice. 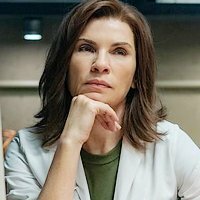 Looking forward to watch dietland. You are such an amazing actress. A very happy birthday wishing u more returns & blessings that come with the age.